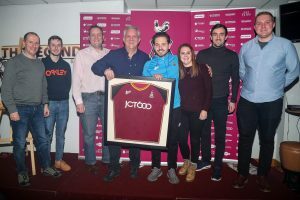 TL Dallas Group has a long standing partnership with Bradford City Football Club so it was fantastic to kick off our centenary year celebrations by sponsoring the New Year’s Day fixture against Accrington Stanley. 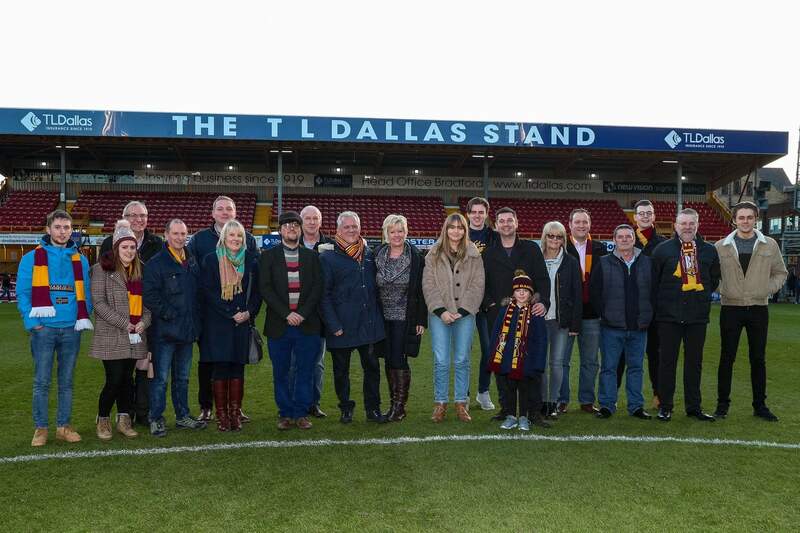 TL Dallas staff and families, along with some clients, enjoyed a great day out in the TL Dallas Stand with a 3 – 0 win against Accrington Stanley. 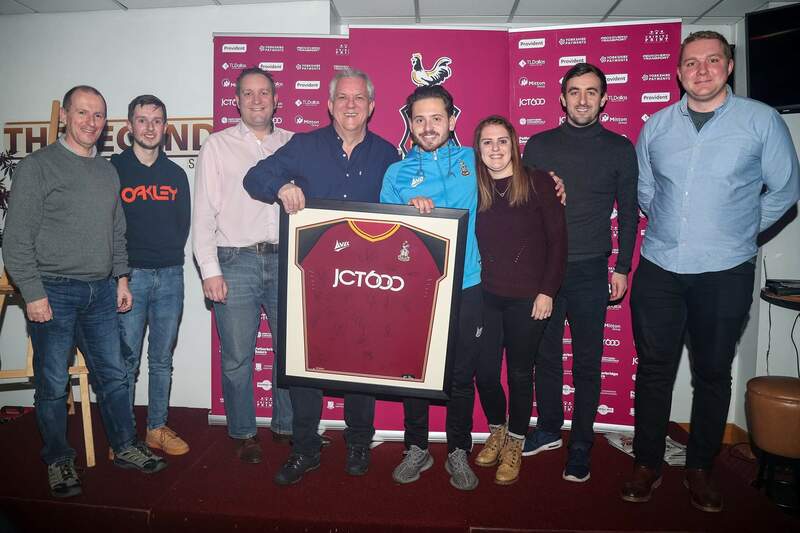 They also met man of the match, Jack Payne. 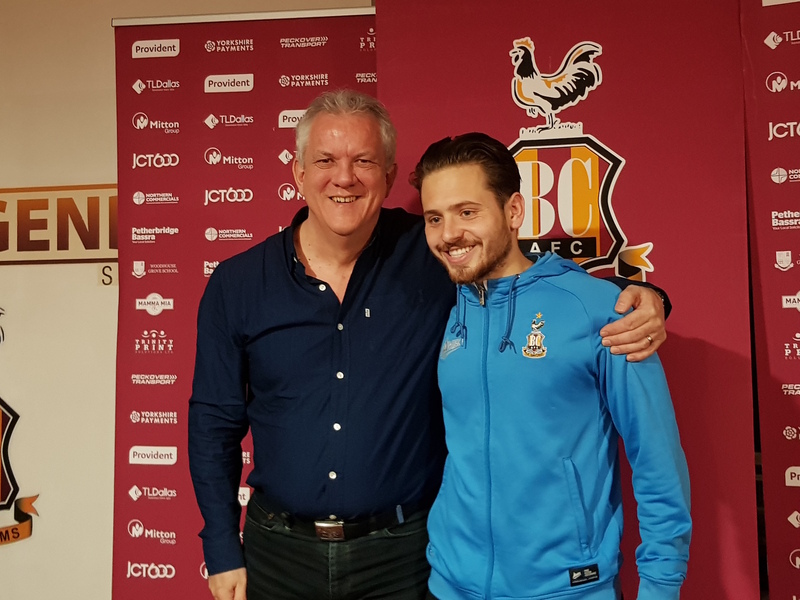 The Bantams kindly shared our centenary news and a little bit of TL Dallas history in their Club News. Read all about it here.